Fo Yo Soul/Essential Sound signee, Christon Gray, returns with “Time Out,” the new single from his upcoming album, Clear The Heir. After a brief hiatus, Christon declares his resilience against life’s challenges by proclaiming that he will “never call time out.” “Time Out” is an energetic anthem, sure to encourage any hip-hop fan that they can face life’s issues head-on and still come out unscathed. 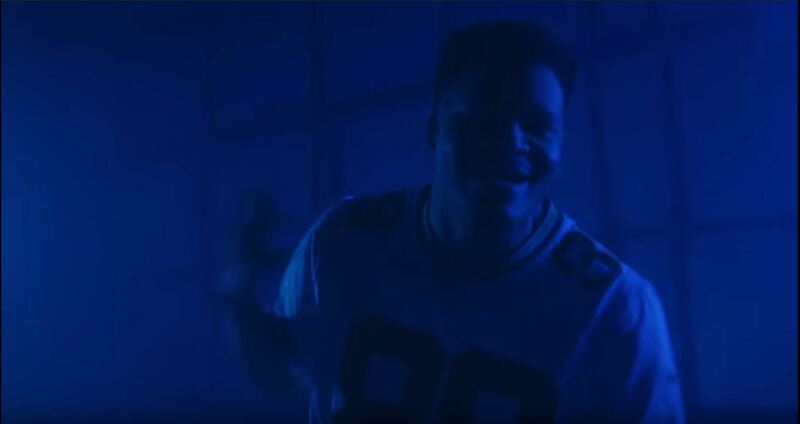 The new album, Clear The Heir serves as the follow up to Christon’s debut set, The Glory Album, which peaked at #5 on the Billboard R&B Albums Chart, Top 10 on the Billboard Christian Music Charts and Top 15 on the Billboard Hip/Hop & R&B Chart. 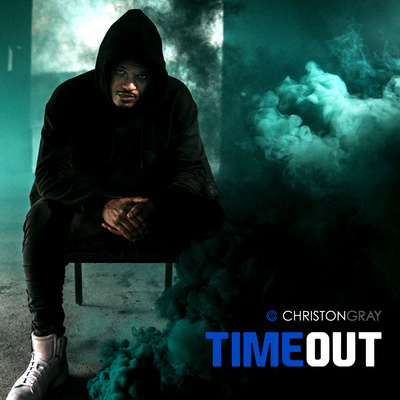 “Time Out” adds yet another chapter to the Christon Gray story. "Time out" is currently going for adds. Click the image below to see the music video.